CALL NOW to take advantage of our mobile showroom! Call us on 01273 596688 to make an appointment. We come to you in our mobile showroom at a time that suits. We measure up the area. We show you samples and give you prices. 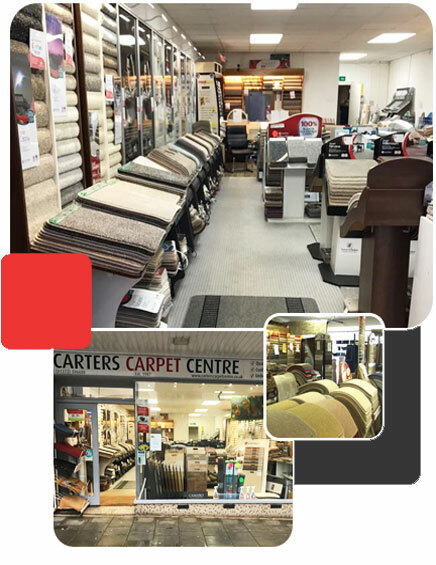 We arrange a convenient date to for our expert fitters to come and fit your new flooring.